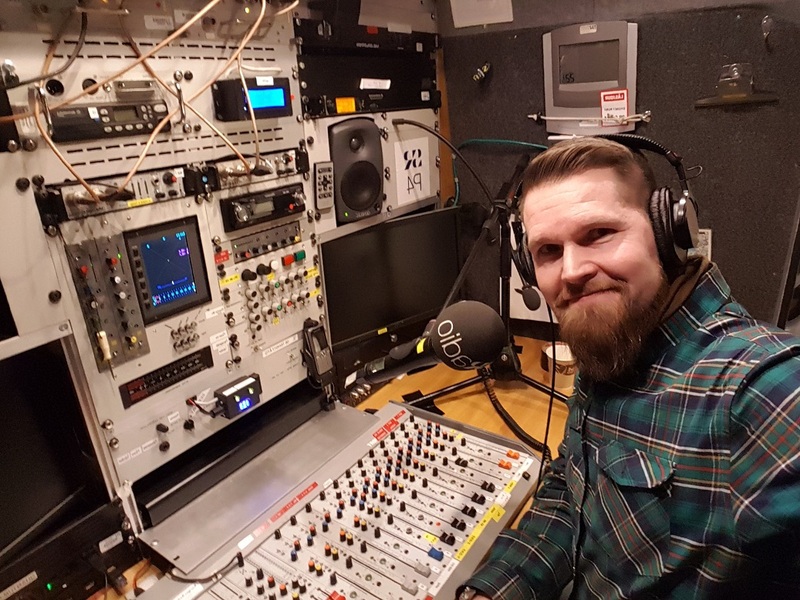 It warmed our hearts when Sveriges Radio P4 Extra contacted us to learn more about Bushcraft. You can hear the result on the below link; when Jonas and Titti Schultz have a quick chat about Bushcraft. We hope we inspired someone to head out this weekend to gain knowledge from our beloved Nature. A big Thank you to Swedish Radio for your hospitality. You can listen to the chat in the link below. 57 minutes and 54 seconds in we start to talk Bushcraft.